Hello everyone, my name is david. I live in southwest Missouri and am a long time oldsmobile lover. 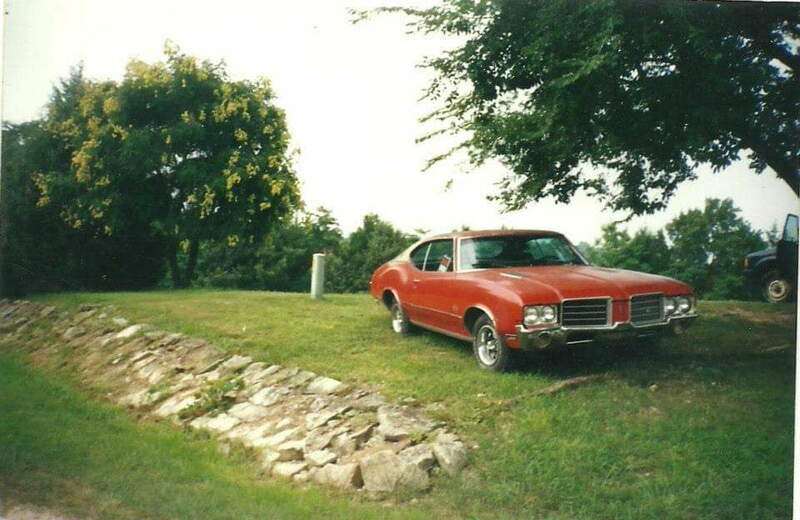 My first car was a 71 cutlass s. I regretfully sold it when I blew the 350 olds up. 17 years later I'm now finally getting back to my love for GM a bodies and searching for my forever car, a rallye 350. Hello David, Welcome to the site. Check out the cars for sale classified. When you find a candidate be sure to post pics here and ask questions. Many great people will give you all the help you ask for and more. 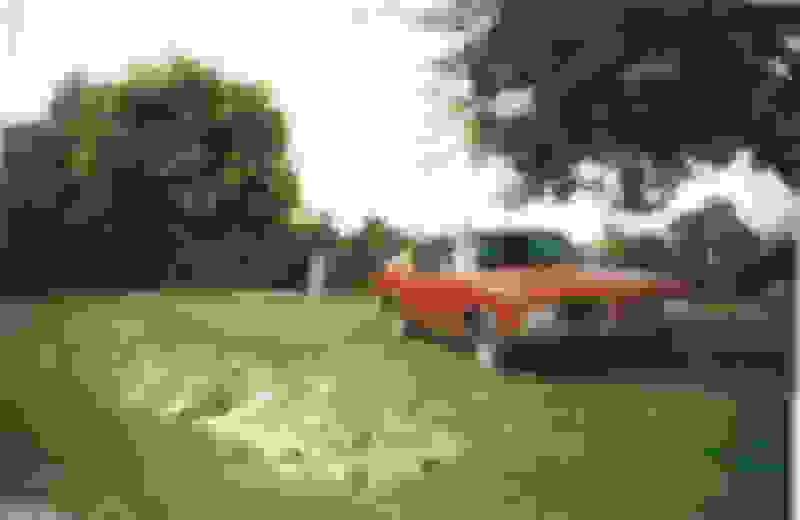 searching for my forever car, a rallye 350. Welcome to the site, Kenneth posted a link to your dream car. Good luck in your quest. Yes sir I've already been in contact with him.